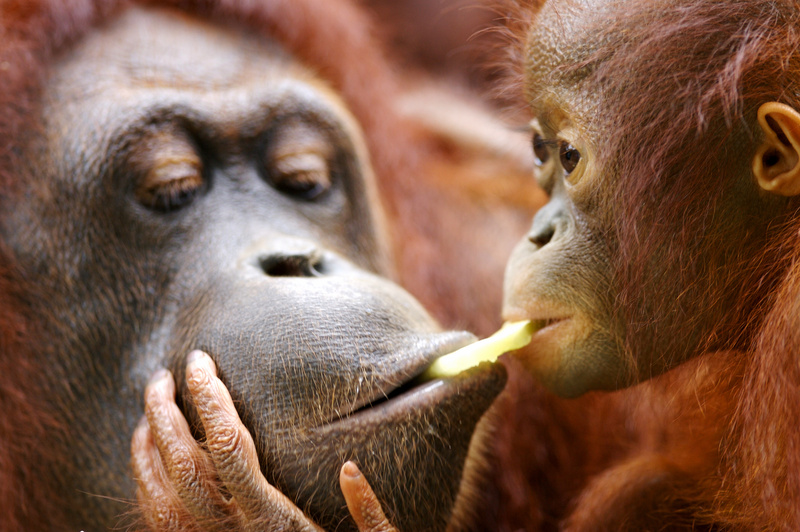 Who doesn’t love orangutans? These highly intelligent, critically endangered great apes that live in the tropical forests of Sumatra and Borneo have faces with such character, such personality, they always make for great, powerful pictures. We are always excited when The Leakey Foundation funds another orangutan project, as we know amazing shots are forthcoming for our blog and social media. If you love orangutans as much as we do and would like to hear about some of the exciting orangutan research being funded by The Leakey Foundation, get your tickets now for our upcoming speaker series lecture on March 1st at the Houston Museum of Natural Science, featuring four time Leakey Foundation grantee Erin Vogel, associate professor in the Department of Anthropology at Rutgers University. 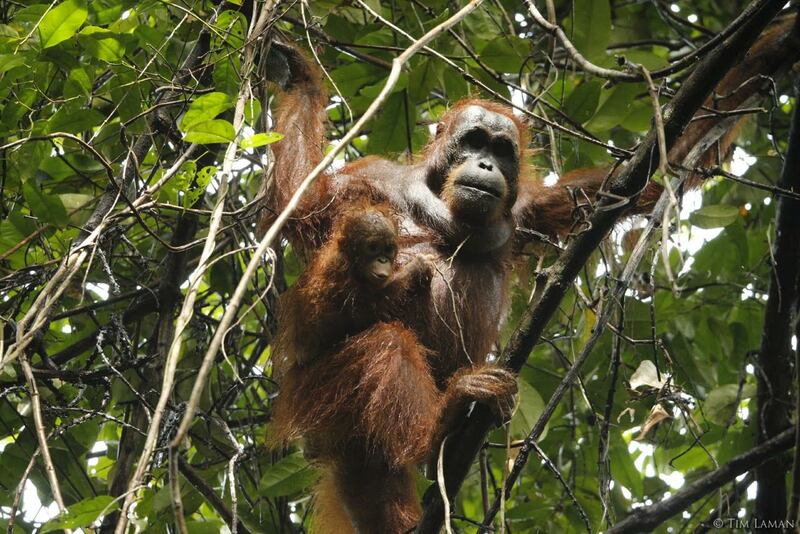 Studying wild orangutans offers a unique opportunity to integrate metabolic physiology and health with foraging in an ecological context, providing a natural experiment to examine the multi-dimensional relationships of nutrition, energetics, and health. Primate dietary ecologist Dr. Erin Vogel will discuss how information from diet, behavior, and physiology can help us understand how orangutans are adapted for survival in Borneo’s forests and shed light on the current obesity epidemic in modern day humans. Join us on Wednesday, March 1 at the Houston Museum of Natural Science to hear Dr. Vogel talk about her amazing research. While nutrition has been recognized as critical to health in humans and other primates, we lack a basic understanding of primate nutritional strategies affect the energetics and health of wild primates. Orangutans have been recognized as a useful energetic model for human evolution because they share several adaptations with humans, including the propensity to store fat and utilize fat reserves when food is scarce. 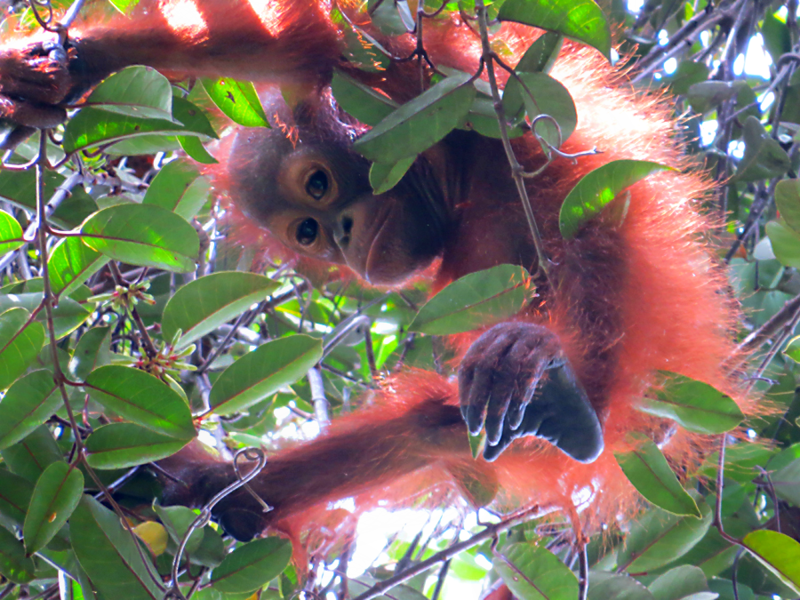 Studying wild orangutans offers a unique opportunity to integrate metabolic physiology and health with foraging in an ecological context, providing a natural experiment to examine the multi-dimensional relationships of nutrition, energetics, and health. 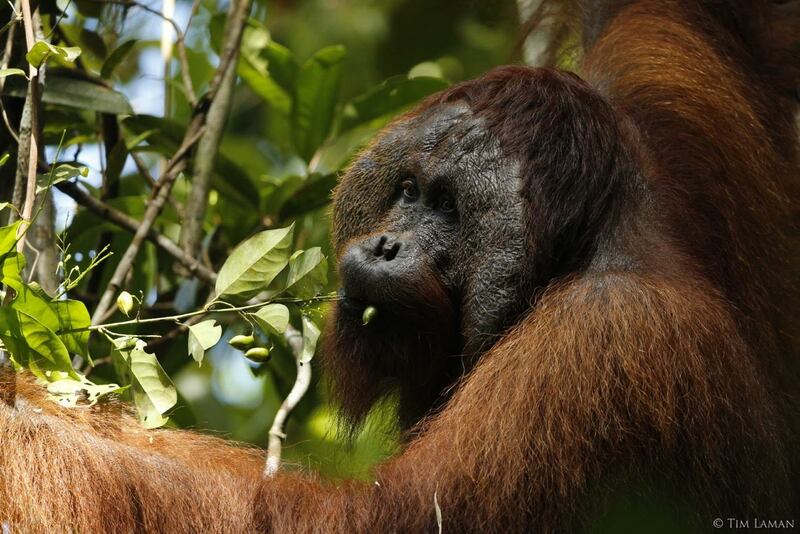 Primate dietary ecologist, Dr. Erin Vogel, will discuss how information from diet, behavior, and physiology can help us understand how orangutans are adapted for survival in Borneo’s forests and shed light on the current obesity epidemic in modern day humans. Cosponsored by The Leakey Foundation.